On 19 July, woman human rights defender Ebtisam Al-Saegh, member of Salam for Democracy and Human Rights, was charged by Bahrain’s Terrorism Crimes Prosecution office with “using human rights work as a cover” in order to provide the NGO Al Karama Foundation with information and fake news about Bahrain in order to undermine the country’s prestige abroad. Under this charge, Al-Saegh faces up to six months detention, while her case is being investigated. 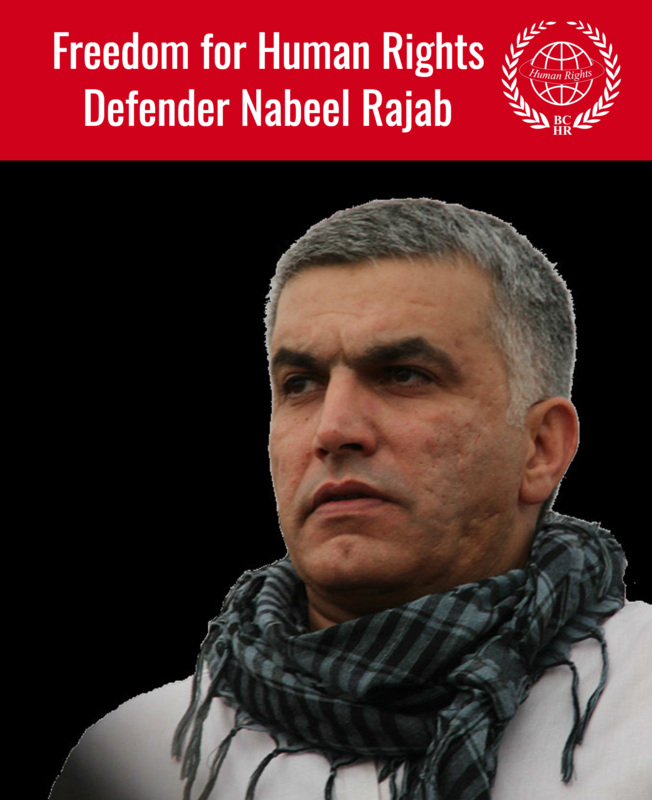 On 18 July, one day before Al-Saegh was charged under the anti-terrorism law, the United Nations published an urgent appeal to Bahrain’s government to investigate the allegations that the defender has been tortured and ill-treated while in detention. The Special Rapporteurs stated: “we express the gravest concern at these allegations of torture and ill-treatment by Ms. Al-Saegh and we fear that she may be currently subjected to further acts of torture”. Prior to this appeal, on 13 July, the US State Department also called for her release, and the Office the High Commissioner for Human Rights urged Bahrain to investigate the allegations of torture and mistreatment surrounding her case. According to reports, Al-Saegh’s health has dramatically worsened during her detention, as she allegedly has been tortured and sexual assaulted. According to updates from the ground, Al-Saegh is interrogated by security officers daily for up to 13 hours in an undisclosed location and then returned to Isa women’s detention center where she is kept in solitary confinement. In protest of her mistreatment and of the fact that she has not been given access to her family, or to her lawyer during interrogations, Al Saegh has started a hunger strike. The Bahraini government must immediately stop abusing woman human rights defender Ebtisam Alsaegh and put in measures to protect her. Those who have assaulted and sexually abused her must be held accountable. 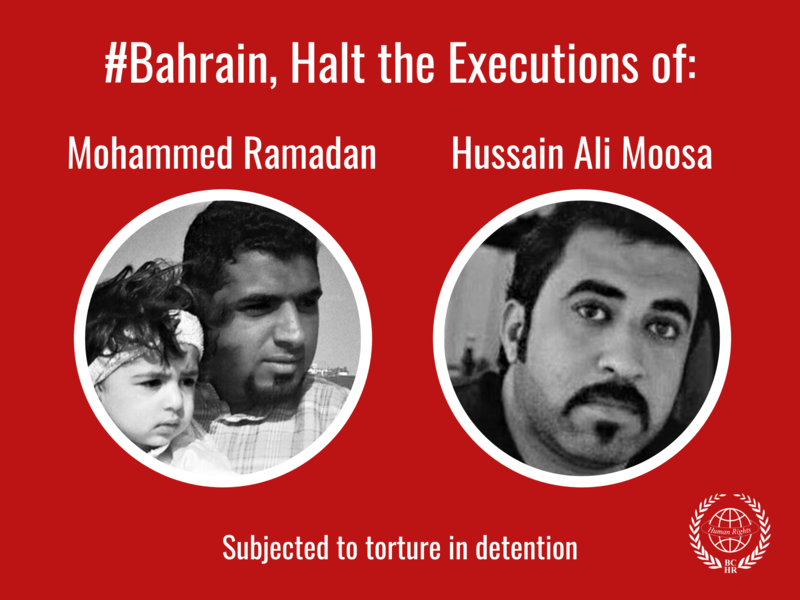 The BCHR calls for her immediate release and of all nonviolent activists and detainees held arbitrarily due to their human rights work.